Claire’s Creative Party Adventures Bring ART Entertainment & Education to You! 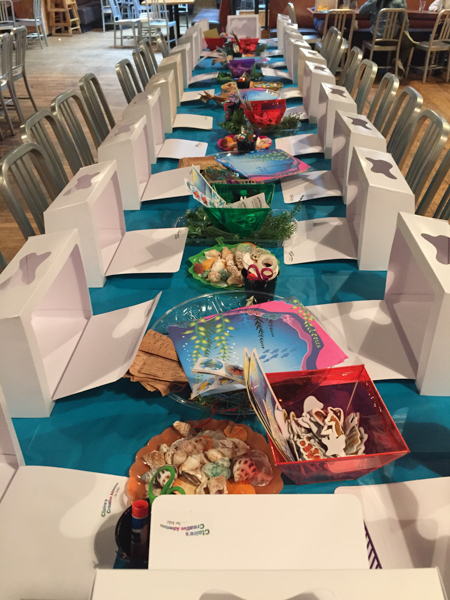 From small family or class parties to large-scale corporate events, Claire’s Creative Party Adventures superbly organizes and provides all of the entertainment, art supplies and education while actively engaging children from party arrival to departure. With over 20 years experience (kids love us!) we guarantee excellent timing, smooth transitions to all aspects of your party… as well as diverse & unique materials, tailored to your theme. 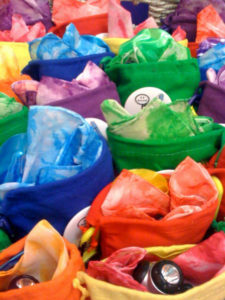 Or choose from one of our many popular & unique party projects. $650 for 10 guests*. $30 per additional child. Discount for parties 5 kids or less. Click on “Pre-Register” for your personalized quote! *Large-scale events are priced individually.